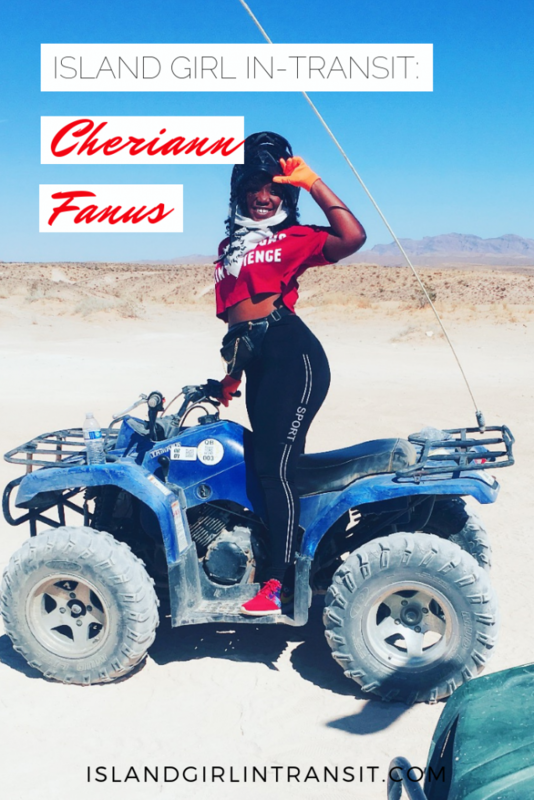 Cheriann Fanus is a 25-year-old Biomedical Engineer who was born in Barbados and presently lives in New York. I discovered Cheriann on Instagram via her recently launched profile where she shares fun, inspiring travel photos, as well as useful travel tips! 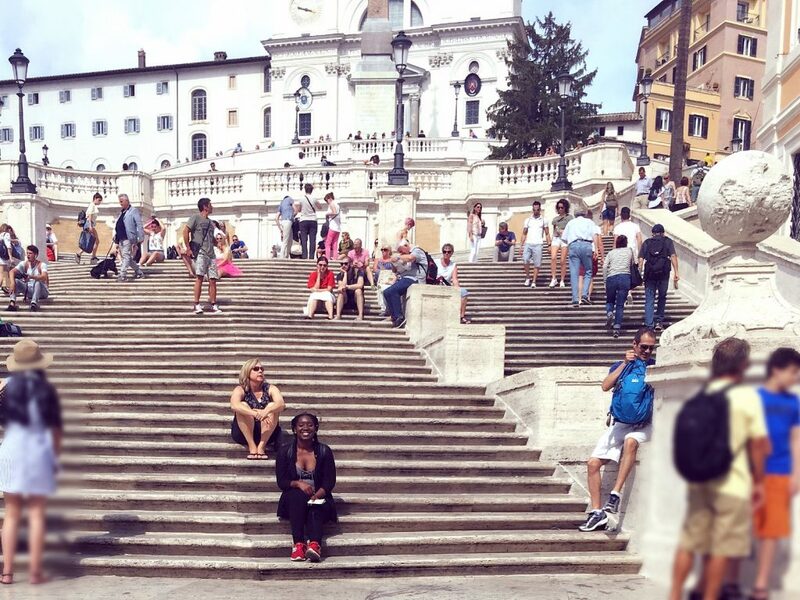 Thus far this young professional has visited 12 countries and 15 cities and she’s got many more destinations to cross off her travel bucket list. Her most recent excursion took her to Las Vegas in September 2018 and she’s already got a Western Caribbean cruise carded for 2019. 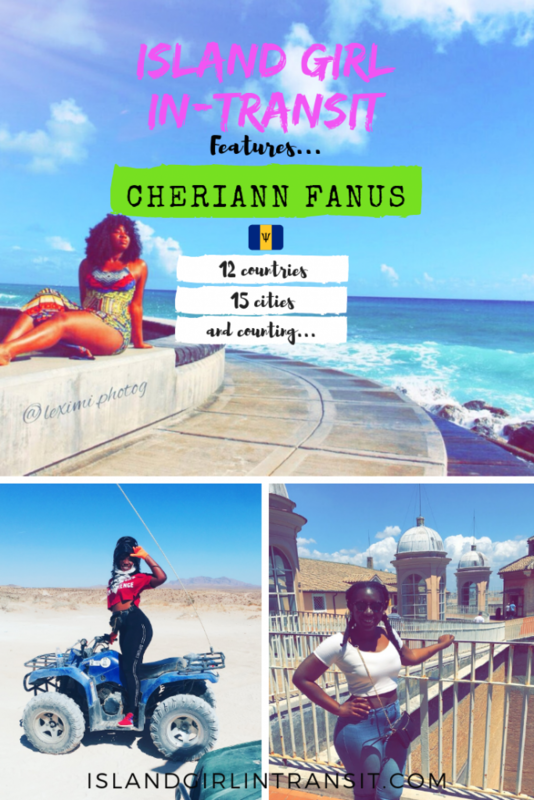 Cheriann intends to launch her travel blog Bajan Girl Travels by the end of the year, but until then I encourage you to follow her on Instagram @bajangirltravels. My travel style will always be geared toward comfort first with probably some Caribbean flare so I stand out just a little lol. I prefer it because I dislike being focused on something as mundane as uncomfortable shoes when I should be trying to soak in as much of another country’s culture as possible. I love making unforgettable memories that you wouldn’t have been able to make by staying home. My iPhone lol don’t judge me but I feel like I can conquer the world with this thing. 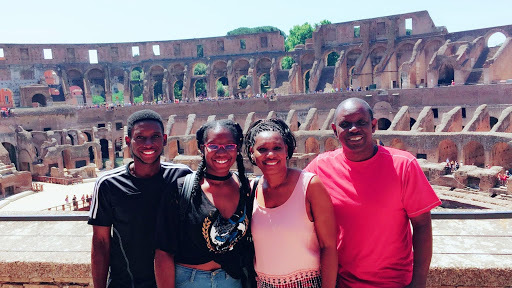 Cheriann Fanus and her family at the colosseum in Rome! It was when I went on a family vacation to Europe where we visited Rome and Paris. 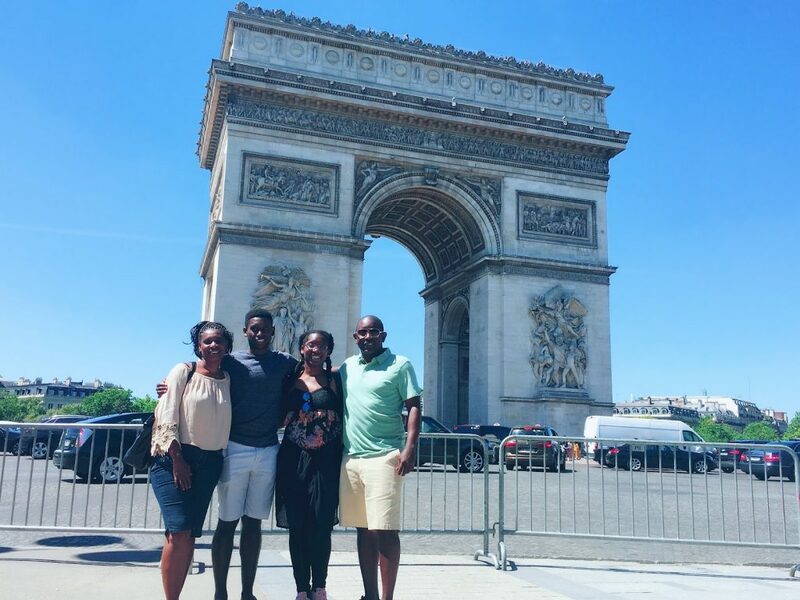 I planned the whole trip for my entire family and everyone had such an amazing time. I knew after that trip that I would happily travel and go anywhere to experience that feeling time and time again! 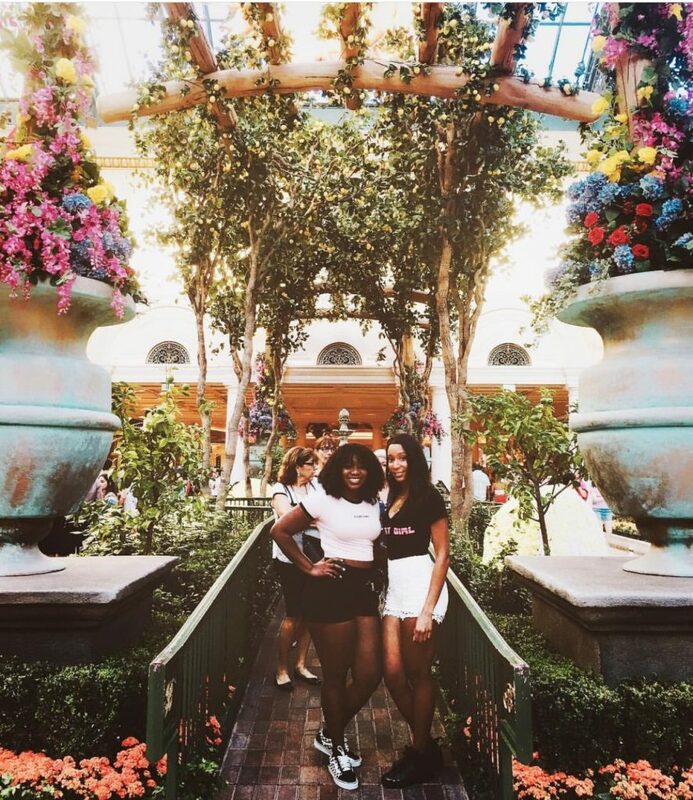 It would probably be my best friend since we do a girls trip (just the two of us) every year due to the fact that we live in different countries. But we are each other’s biggest supporters and we like to take a little time to spend with each other every year. The way we both see it, there is no law that says that the place we decide to see each other once a year can’t be a completely different country each and every time! Standing on top of the Statue of Liberty with my family. When you are with the people who love you the most, a nice moment in time can quickly become an unforgettable and amazing memory that you hope you never forget! Every time I leave a new place it becomes my favourite…until the next destination! 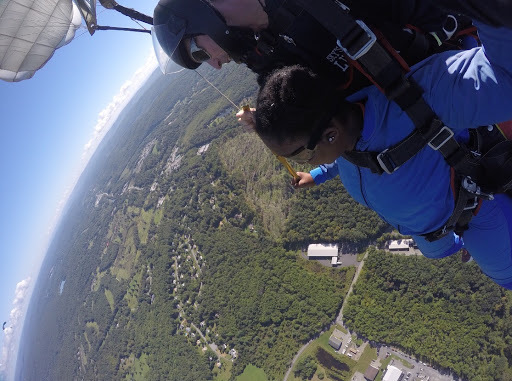 Every time I travel I challenge myself to do an activity that is way outside of my comfort zone. So I’m continuously planning trips knowing that at some point I will be extremely scared for whatever reason and I have to mentally prepare to overcome that fear which is always a challenge. I have budgeted travel as a portion of my continuous saving plan and I like to take the time to plan my trips and look for the best deals in all aspects. As a Caribbean woman I believe it is important to travel because life is made up of a sum of your experiences and there is only so much you can learn from being in one place. Traveling allows you to enjoy new experiences, make unforgettable memories and gain a new perspective which can only help you appreciate what you have even more. There is definitely a difference in experience as a third world traveller, as opposed to our first world counterparts. I can’t say that I have a greater appreciation for new places in comparison to other first world travellers but I can say that it has made me value the life I was blessed to have growing up and living on a small island even more when I am able to experience these other amazing countries. Take the time you need to plan your travel. Do your research, think outside the box if you have to, then GO! Do not allow doubt, fear or worry stop you… just go! Many thanks for Cheriann Fanus for sharing her island girl travel story! She is indeed a traveller after my own heart. 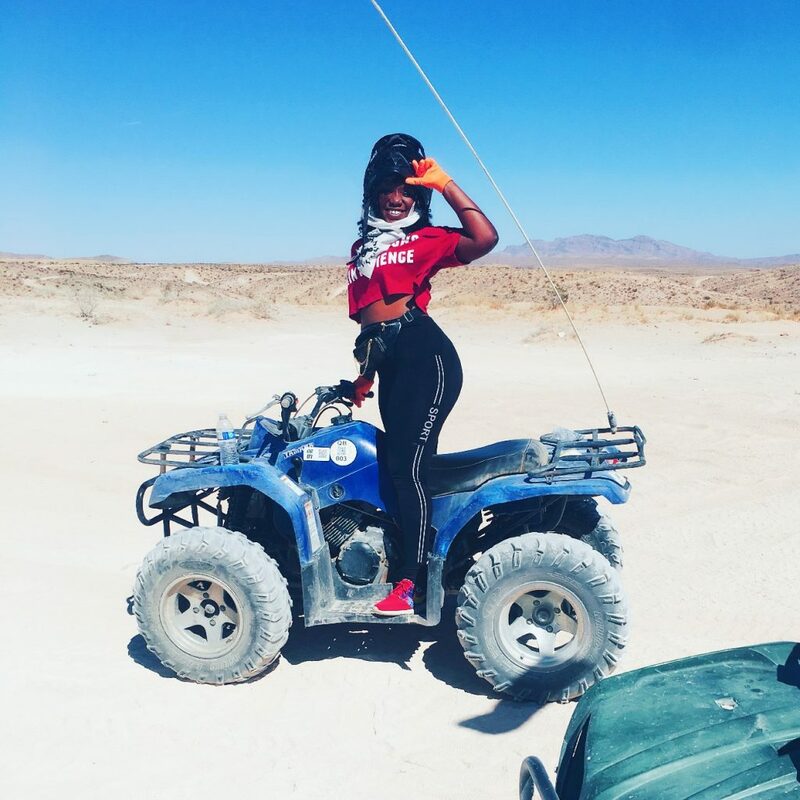 If you’d like to learn more about her international excursions be sure to follow her on Instagram and look out for the launch of her blog, Bajan Girl Travels at the end of the year!